Banyan Botanicals was founded in 1996 with the mission to help people achieve and maintain optimal health and well-being. As an Ayurvedic lifestyle company, we specialize in products made from Ayurvedic herbs that are organically grown, sustainably sourced, fairly traded, and made in the USA. 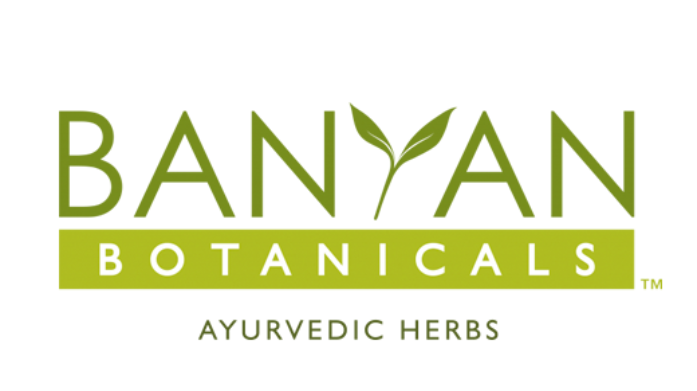 Banyan is committed to providing exceptional customer service, inspiring educational content and the highest quality Ayurvedic herbs that are safe, pure, and effective.